Facebook founder Mark Zuckerberg has faced the loss of $10.3 billion in the last couple of months, says report. Zuckerberg dropped 3 places on the Bloomberg Billionaires Index rankings and spotted on the 7th place as the scandal unfolded at Facebook Inc. Facebook share acted bearishly and fell around 13% for the week below $160. 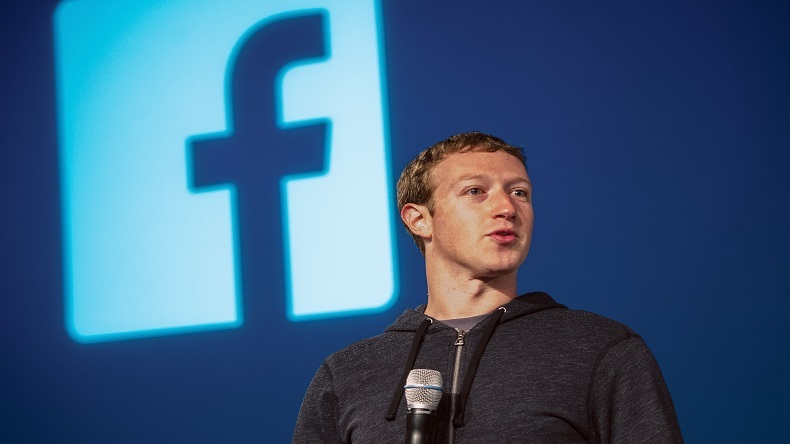 A report revealed that Facebook founder Mark Zuckerberg has faced a loss of $10.3 billion in the last couple of months. Zuckerberg dropped 3 places on the Bloomberg Billionaires Index rankings and spotted on the 7th place as a scandal unfolded at Facebook Inc. As per the reports, Facebook stocks tumbled by 14%, which is a major loss to the company. Facebook share acted bearishly and fell around 13% for the week below $160. Zuckerberg also added that “I’ve been working to understand exactly what happened and how to make sure this doesn’t happen again,” he said. “I started Facebook, and at the end of the day, I’m responsible for what happens on our platform. I’m serious about doing what it takes to protect our community.” The shares of the company fell by 3% on Friday, making it the worst for Facebook since July-2012. As per the latest rankings of Bloomberg Billionaires Index, Facebook dropped 3 places after the data leak scandal.